Fall is here, and sadly, the epic season of corn mazes, hay bale mazes, and other seasonal labyrinths is coming to a close. But fear not! 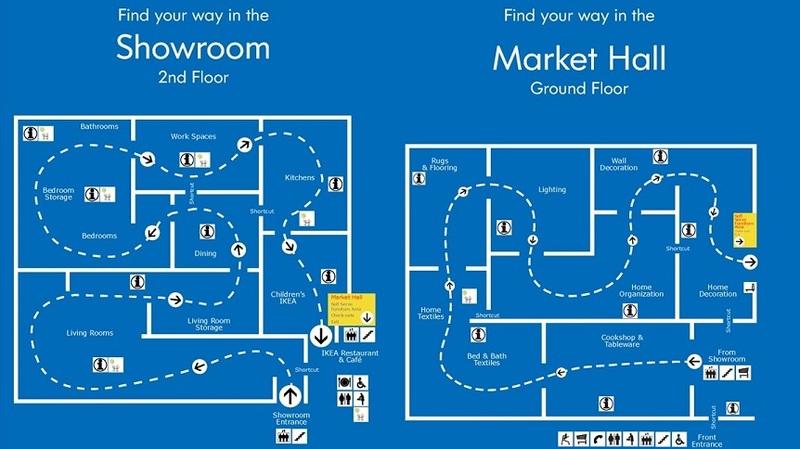 You can still have a proper maze experience if you shop in the right places. 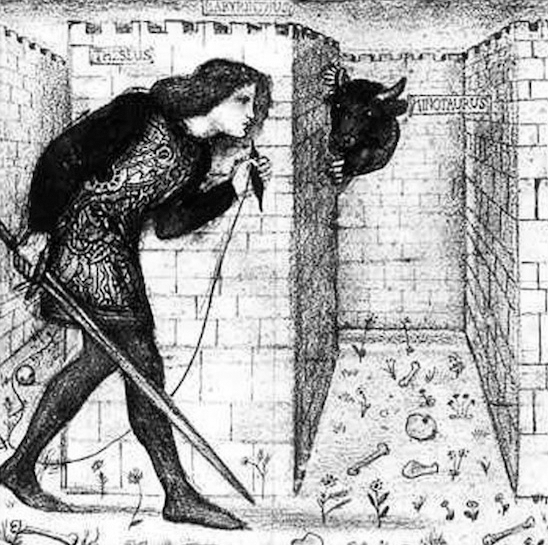 For instance, have you ever felt a bit like Theseus in the Labyrinth in certain warehouse-type stores? Instead of simply wandering one of several central pathways to the department desired, you’re forced to follow a particular, circuitous route, and all attempts to circumvent this experience can leave you turned around, confused, or feeling lost. It’s a unique sort of maze where you’re overwhelmed by powerlessness instead of myriad options. IKEA is probably the store most associated with maze-like shopping experiences, and some professors and psychologists believe it’s entirely intentional. By delaying the ability of the shopper to fulfill their mission, at the same time as disorienting them and dissociating them from everyday life, when eventually they are “allowed” to start buying, the shopper feels licensed to treat themselves. The result is impulse buying. That sense of dissociation is common to other industries. Casinos famously avoid having windows or clocks to evoke a sort of timelessness, leaving patrons disconnected from traditional cues that alert them to the passage of time. This idea is so universal that a story satirizing the maze-shopping experience went viral on Facebook and other social media platforms recently. 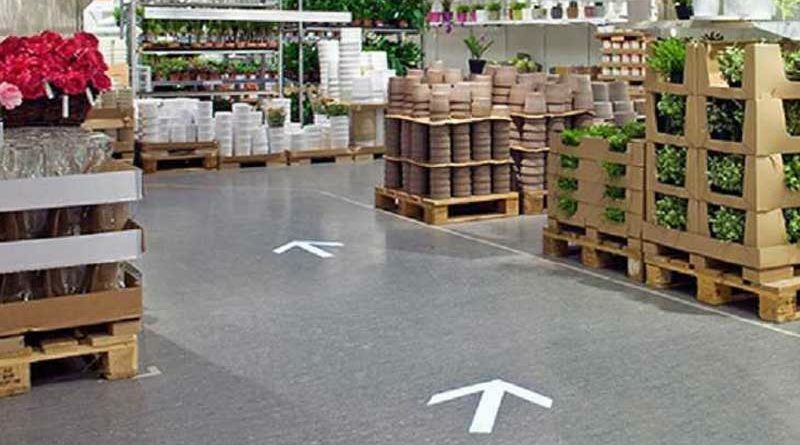 In the parody news story, a man was arrested for placing fake arrow decals on the floor of an IKEA and intentionally creating an unsolvable maze. The article goes on to describe disoriented patrons who couldn’t remember their names, as well as a pregnant woman forced to give birth on a fake living room carpet. Although the story is exaggerated, there’s no denying it can feel close to the truth in certain stores. The suburban maze environment can be fun, to be sure, but I think I’ll stick to corn mazes for the time being. This entry was posted in Games, PuzzleNation, Puzzles and tagged DIY puzzling, games, Geeking Out, greek myth, ikea, labyrinth, maze, parody, Pop culture, prank, PuzzleNation, Puzzlin' fool, satire, theseus by gmdirect. Bookmark the permalink.